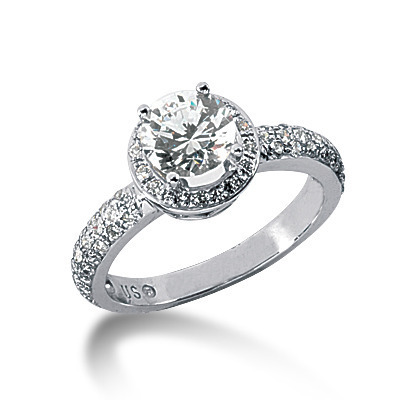 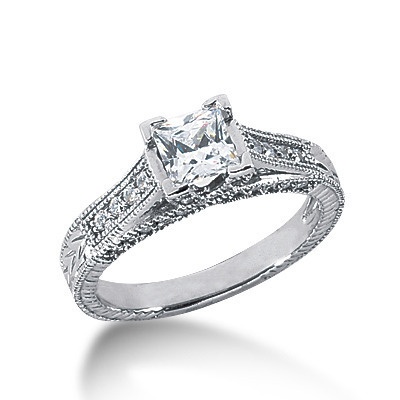 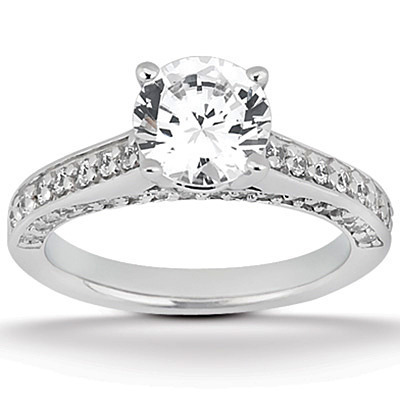 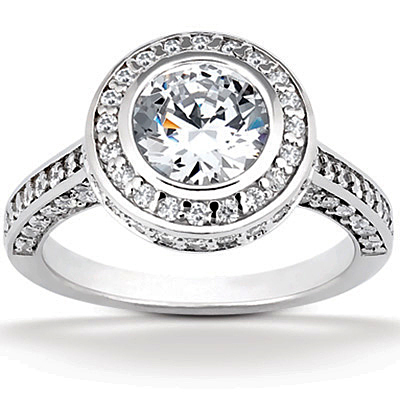 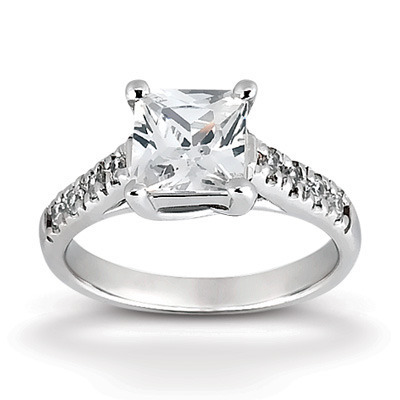 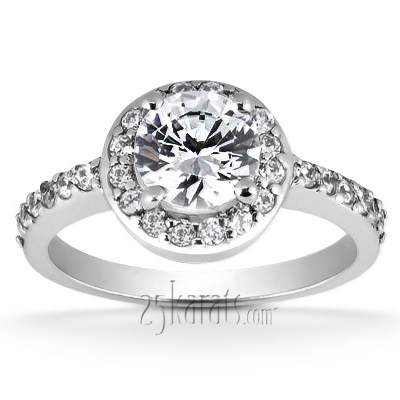 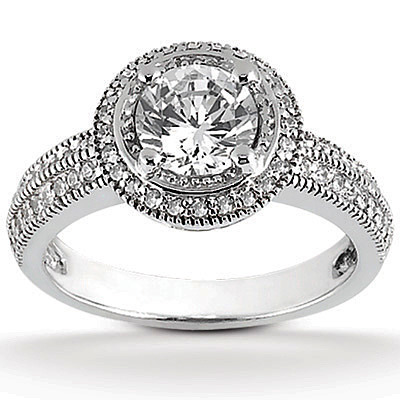 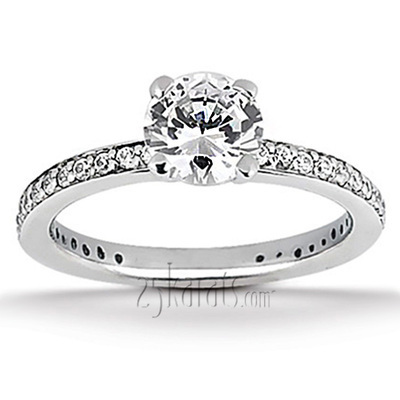 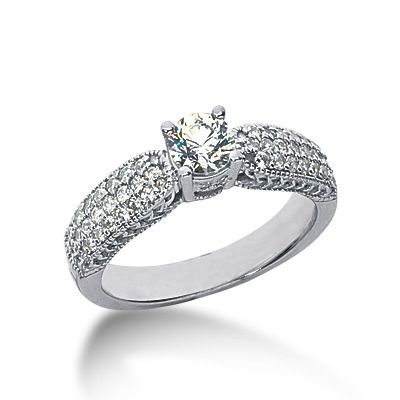 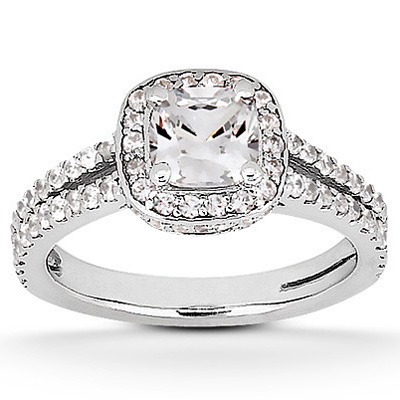 Pave setting is all the rage in bridal jewelry! 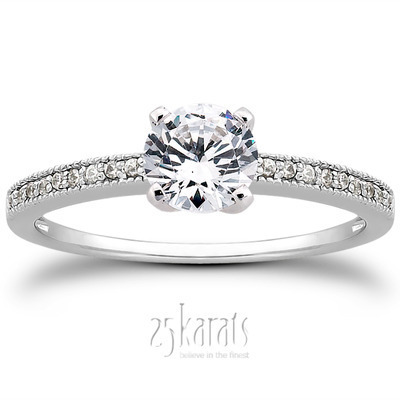 It’s the most sought after setting type for a reason: It’s the right choice to show the sparkle of diamonds with elegance. 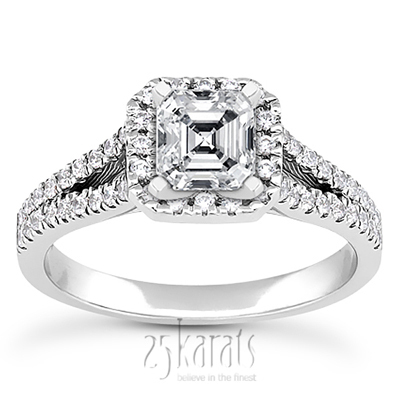 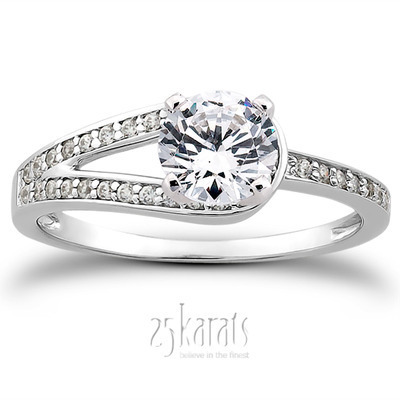 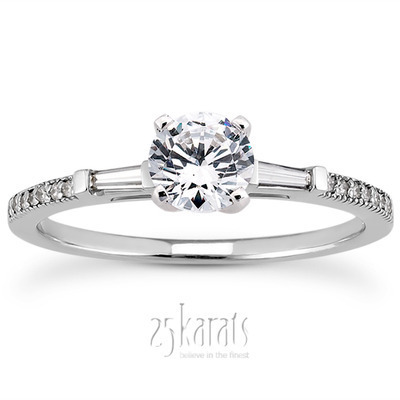 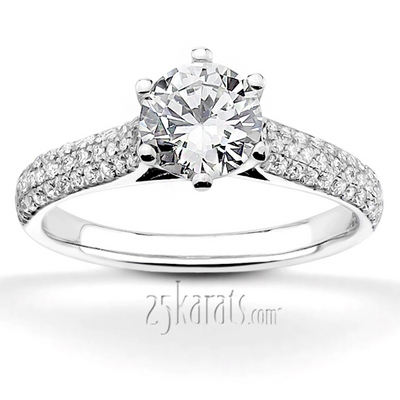 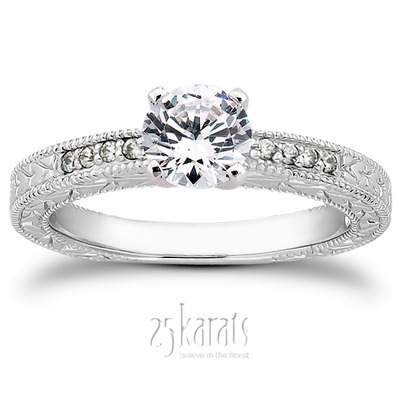 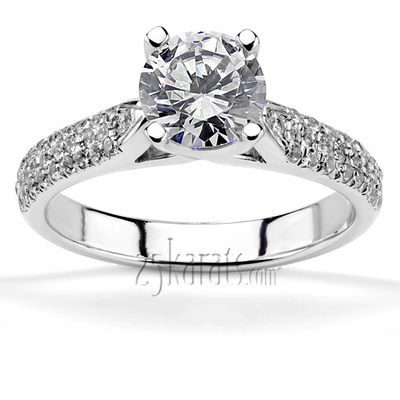 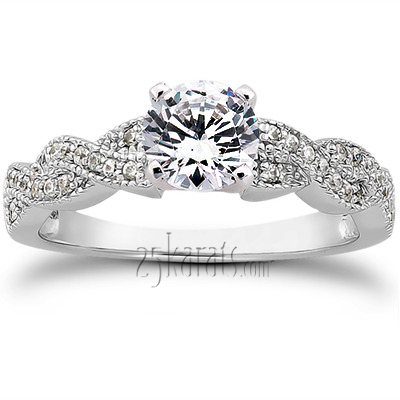 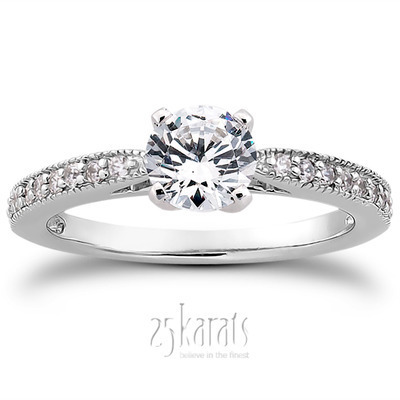 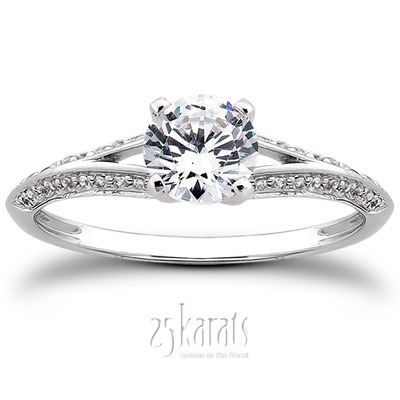 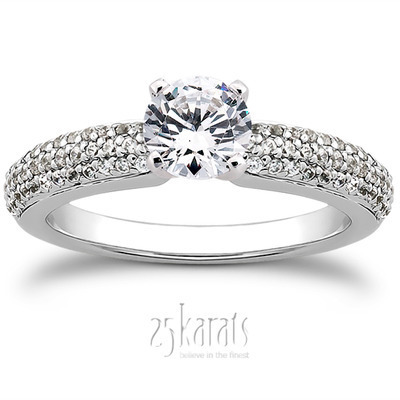 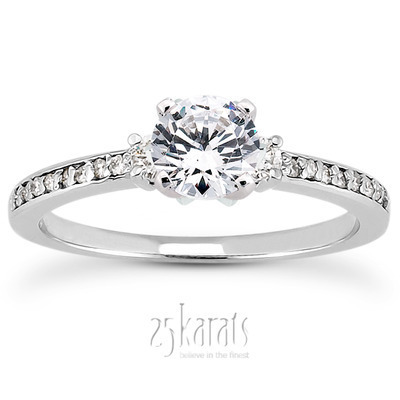 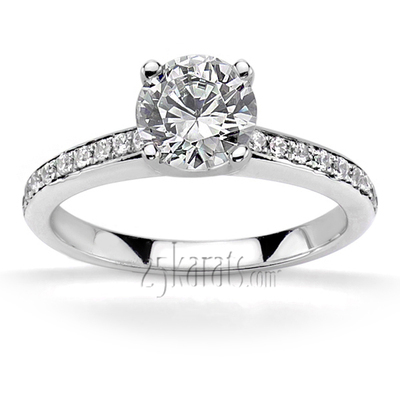 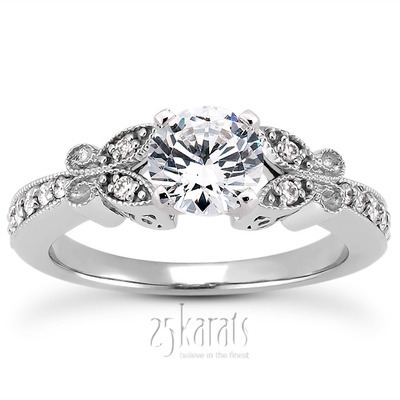 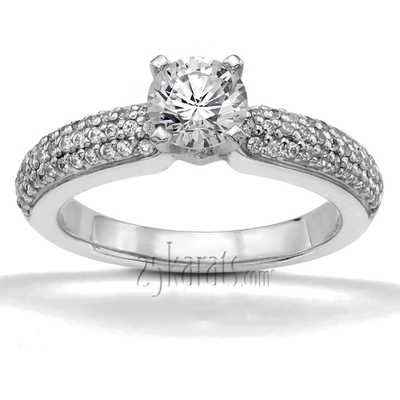 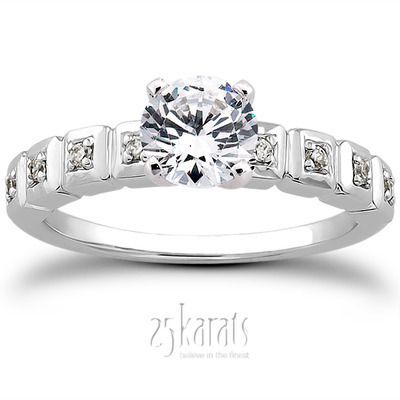 25karats pave set collection brings together the best this lovely setting has to offer.